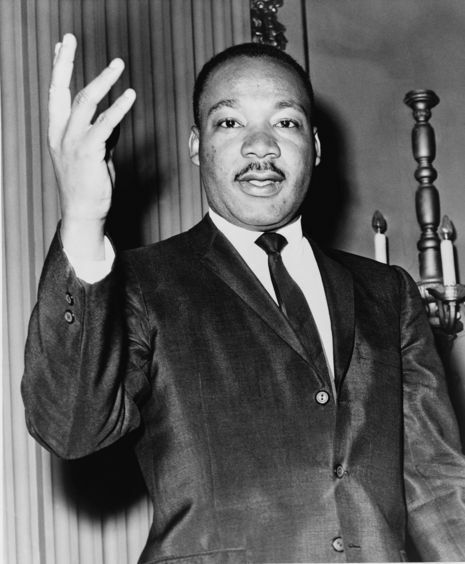 Immediately after "Bloody Sunday", Martin Luther King Jr. began organizing a second march to be held on Tuesday, March 9, 1965, calling for people across the country to join him. Hundreds of people responded to his call, shocked by what they had seen on television. SCLC knew that Judge Johnson would eventually lift the restraining order and they did not want to alienate one of the few southern judges who was often sympathetic to their cause by violating his injunction. 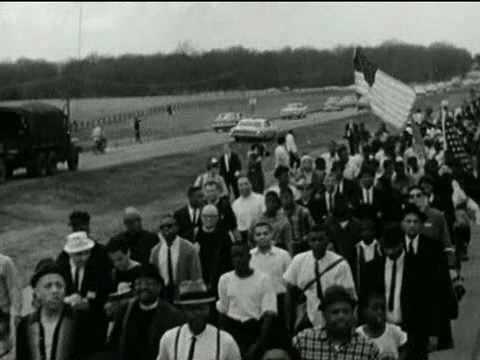 But movement supporters, both local and from around the country, were determined to march against "Bloody Sunday" and the systematic denial of black voting rights in Alabama. To balance these conflicting imperatives, SCLC decided to hold a partial "ceremonial" march that would cross over the bridge but halt when ordered to do so in compliance with the injunction. 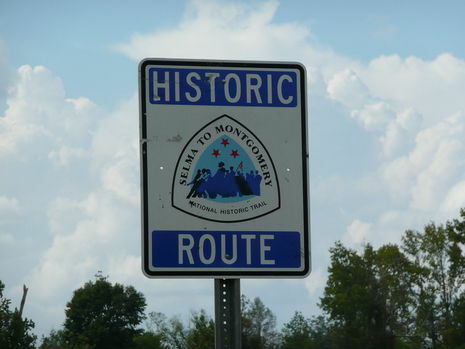 On March 9, Dr. King led about 2,500 marchers out to the Edmund Pettus Bridge and held a short prayer session before turning the marchers back around, thereby not breaking the court order preventing them from marching all the way to Montgomery. Only the SCLC leaders were told of this plan in advance, causing some consternation among the marchers, many of whom had traveled long distances to join the march. 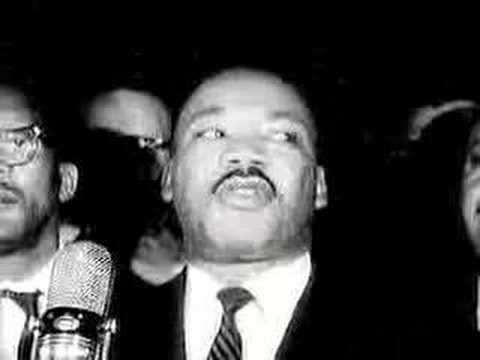 King asked the crowd to remain in Selma for another attempt at the march once the injunction was lifted. That evening, three white ministers who had come for the march were attacked and beaten with clubs in front of the Silver Moon Café, a hangout for segregationist whites. The worst injured was James Reeb, a white Unitarian Universalist minister from Boston. Selma's public hospital refused to treat Rev. Reeb, who had to be taken to University Hospital in Birmingham, two hours away. Reeb died on Thursday, March 11 at University Hospital with his wife by his side. James Reeb (January 1, 1927 — March 11, 1965) was an American white Unitarian Universalist minister from Boston, Massachusetts who, while marching for civil rights in Selma, Alabama, was beaten to death by segregationists. He was 38 years old. James Reeb was born in Wichita, Kansas. As a Unitarian Universalist minister, Reeb was active in the civil rights movement, and encouraged his parishioners to do the same. With his wife and four children, he lived in poor black neighborhoods where he felt he could do the most good. Until a few months before his death, he had been Assistant Minister at All Souls Church in Washington, D.C.
A member of the Southern Christian Leadership Conference (SCLC), Reeb took part in the Selma to Montgomery protest march in 1965. While in Selma on March 9, Reeb was attacked by a white mob armed with clubs, which inflicted massive head injuries. He died in a Birmingham hospital two days later. His death resulted in a national outcry against the activities of white racists in the Deep South, although some expressed indignation that it took the death of a white man to incite such a national outcry. This is to be compared with the case of Jimmie Lee Jackson, who was shot by police in Marion, Alabama two weeks earlier while protecting his mother from a beating; his case attracted much less national attention. President Lyndon B. Johnson declared the events in Selma "an American tragedy," which, he said, should strengthen people's determination "to bring full and equal and exact justice to all of our people." Johnson's voting rights proposal reached Congress the Monday after Reeb's death. The James Reeb Unitarian Universalist Congregation in Madison, Wisconsin is named in honor of Rev. Reeb.